I spent part of my week in Rome attending meetings with the Holy Father and the group of nine the Holy Father created to advise him on the reform of the Roman Curia and other issues. But before I departed for Rome I was visited by Bishop Dennis Abjenyazi of the Central African Republic. That’s one of the countries the Holy Father is planning to visit. It is a country with many refugee problems and violence. 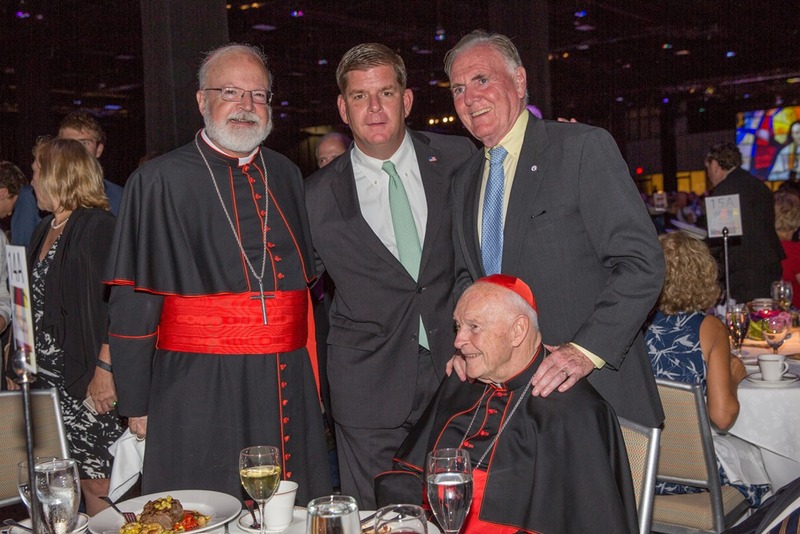 He is an old time friend of Father Hickey and every year he comes to Boston to visit. They’ve known each other since he was a priest and came to study to the United States. The C9 meetings, as this group of advisors to the Holy Father is called, were very productive and we presented the Holy Father with a plan to establish two new congregations that will incorporate several existing Pontifical Councils. One of them will be a congregation for laity, family and life issues, and the other will focus on charity, justice and peace. Of course, we are just giving recommendations and it will be the Holy Father who may act on those in the future. We also discussed the existing process of selecting and appointing new bishops and we talked about the work of the Pontifical Commission for the Protection of Minors that I preside over, particularly about the importance of speeding up the process of dealing with cases of sexual abuse. 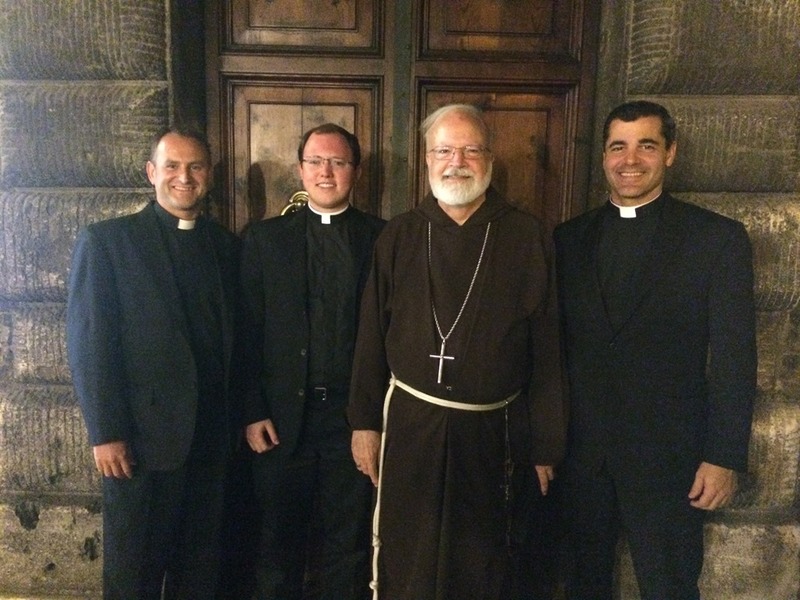 While in Rome I had a chance to meet with some of our Boston seminarians studying there. We went to dinner and had a great conversation. From left to right: Father Dan Hennessey, Seminarians Kevin Staley-Joyce and Christopher Boyle. Kevin is in fourth theology and will be ordained at St. Peter’s to transitional diaconate October 1. 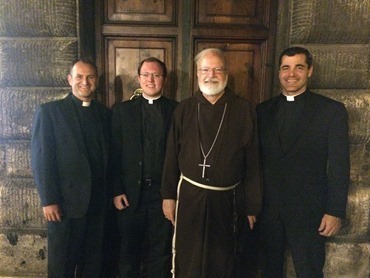 The other two Boston seminarians studying in Rome, Kevin Leaver and Michael Zimmerman were not present. They were on retreat that week. Tuesday night there was a prayer vigil at St. Peter’s as part of the International Congress for Young People in Consecrated Life. 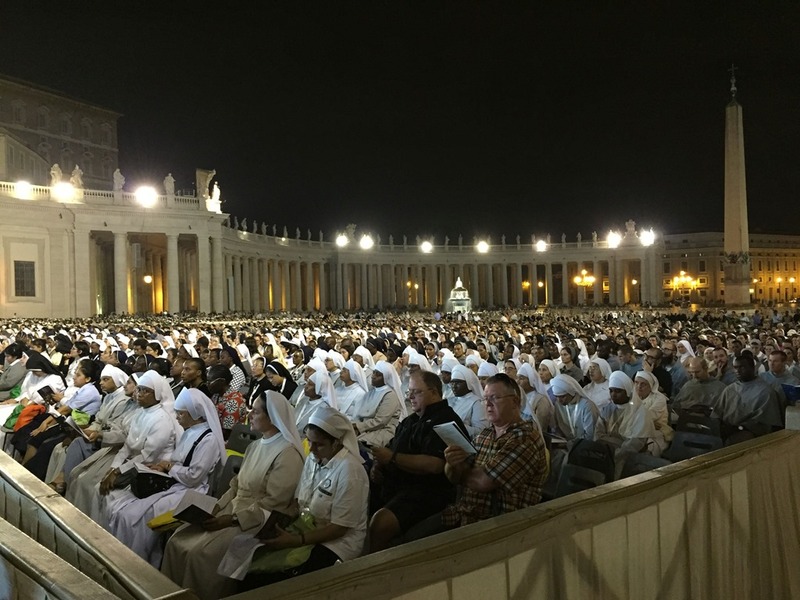 Rome was full of religious and there were more than 4,000 attending the congress. 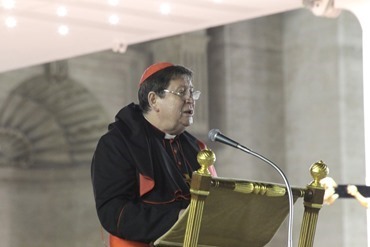 Archbishop Jose Rodriguez Carballo, Secretary for the Congregation for Institutes of Consecrated Life and Societies of Apostolic Life presided at the vigil. 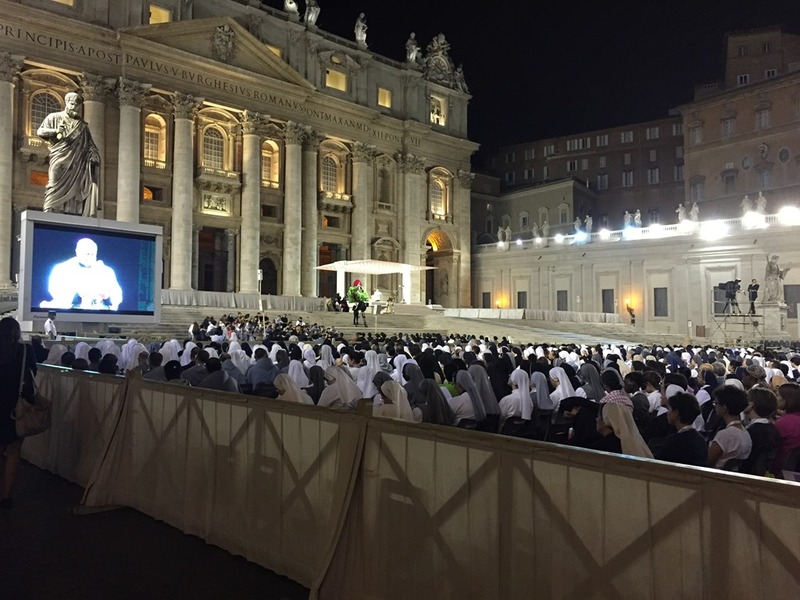 It was a beautiful scene to see all this young religious praying together. 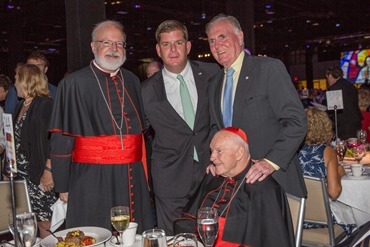 Thursday I flew back to Boston, just in time to attend the Celebration of the Priesthood Dinner at the SeaportWorld Trade Center in South Boston. 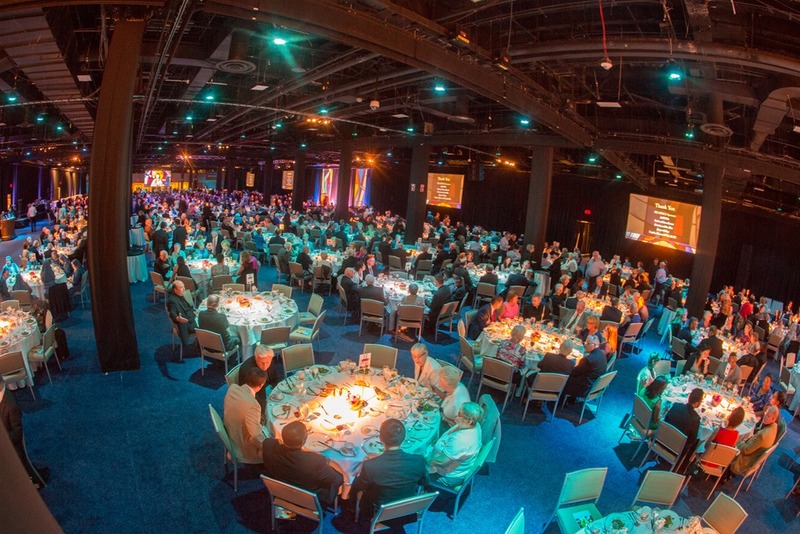 This year, the gala raised a record $1.8 million to help us to take care of our priests who have given so much to our Catholic faithful. Over 1,600 people attended. It is encouraging to see the outpouring of love and support. We are very grateful to John Kaneb and the committee who helped make this event a great success. 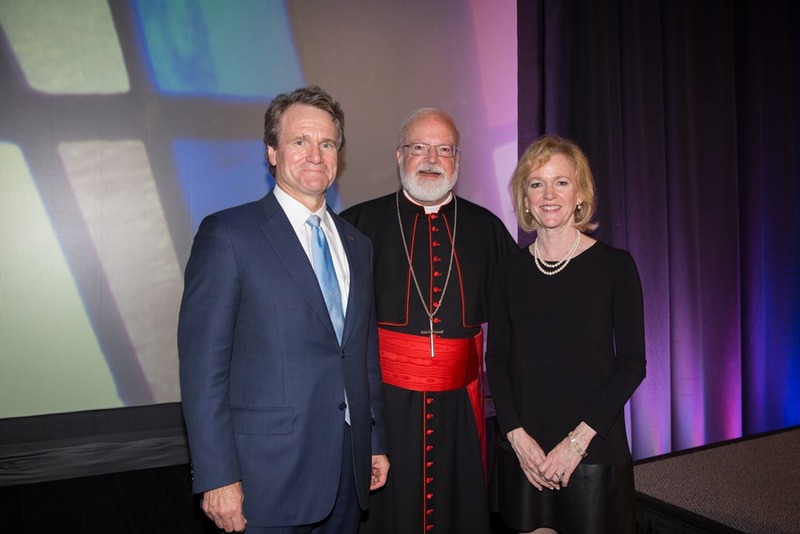 I especially want to thank Brian Moynihan, CEO of Bank of America, for his willingness to chair this year’s event. 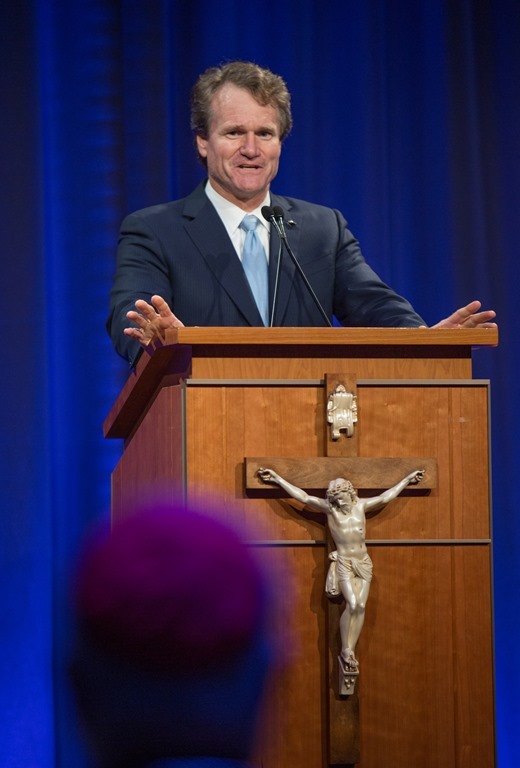 His leadership and commitment to our priests is exemplified in his generosity of time and spirit. We watched a beautiful video that highlights the great work of our priests in our parishes and communities. 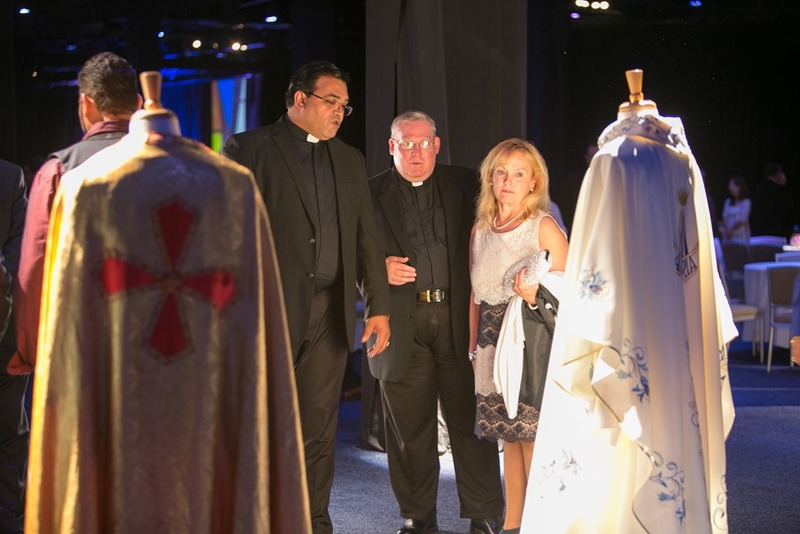 2015 Celebration of the Priesthood from Clergy Health & Retirement Trust. In Luke’s Gospel and the Acts of the Apostles, the continuation of that same Gospel, there are 100 references to food. Indeed, bishops are consoled by the fact that Jesus seems to have gone to many banquets; not the rubber chicken circuit, but lots of goat and lamb, stuffed grape leaves and hummus. Even more challenging than banquets in today’s world is the family meal where a family gathers not only to break bread, but also to share the joys and sufferings of their lives. It is there that traditions are passed on and young members of the family learn their own identity and role. The family meal is so important. The Eucharist is our Catholic family meal, where Jesus makes a gift of Himself to us in the Bread of Life. The Eucharist is given to us with the gift of the Priesthood, so that the sacrament will be available everywhere and at all times. Tonight we gather at a banquet to express our thanks and appreciation for the priesthood which is made present to us in the hundreds of priests serving the Catholics of the Archdiocese and beyond. I say beyond, because we have men serving in the missions, the Armed Forces and at the Holy See. Our priests also do so much to serve the wider community, beyond their work in parishes, hospitals, schools, chaplaincies to police, firefighters and EMT’s, and in prisons. I am certain that each of us can talk about a priest who had a huge impact on our life or who was present to our family in a moment of pain and loss. 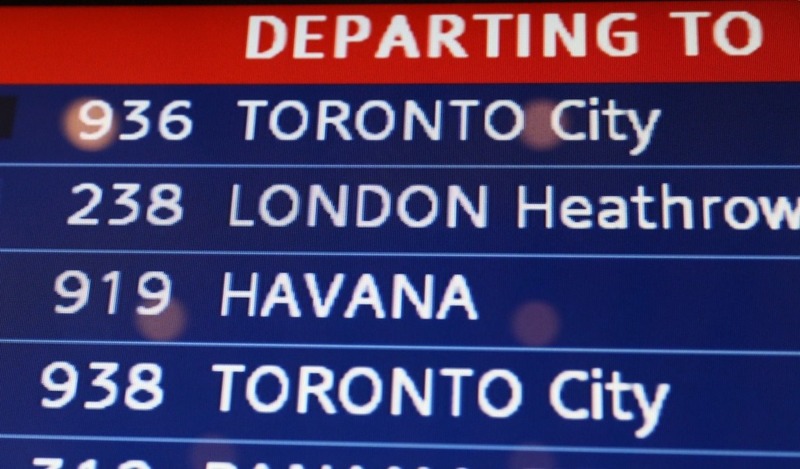 I recall a family crisis in my childhood, when my father was in a plane crash. The local Pastor arrived at our home before we even knew if Dad had survived. We are indeed blessed with so many great priests and pastors. This morning I was in Rome with the Pastor of the whole world, Pope Francis, and tomorrow I leave to join him in Cuba with a wonderful group of pilgrims from Boston. We all anticipate the Holy Father’s visit to the United States next week. 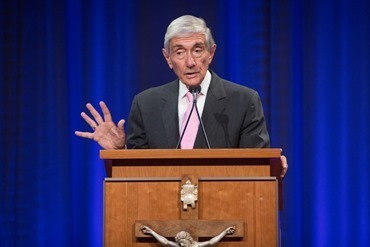 It will be a great blessing to have him in our country, to be able to hear his message of hope and the challenge to live the joy of the Gospel in solidarity with the poor and the suffering. 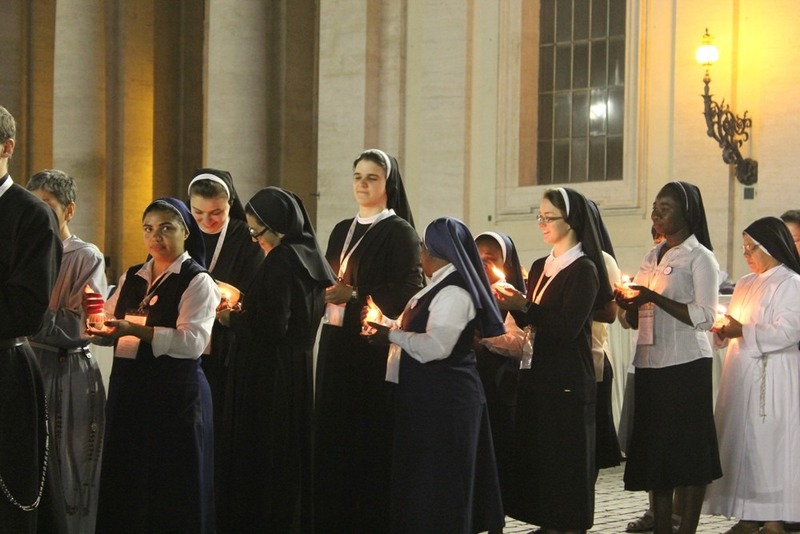 They are the protagonists of the Gospel and a sacramental sign of Christ’s presence in the least of our brothers and sisters. During his time in the United States, Pope Francis will be the first pope to address a joint session of Congress, he will canonize Junipero Serra, the Franciscan who founded the missions that gave rise to the cities of California, and will speak to world leaders at the United Nations at a time when our world is convulsed by the largest wave of refugees since World War II, terrible violence in the Middle East, and growing disparity between the haves and have-nots. But the primary reason and centrepiece for the Holy Father’s visit is the Conference of the World Meeting of Families. 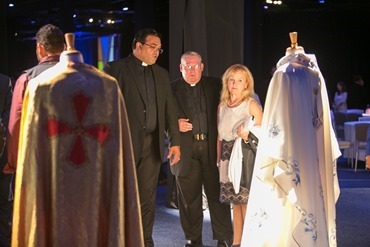 This conference in Philadelphia, and the Synod that takes place in Rome next month, will focus on the family, the challenges facing family life in the modern world and the great mission of the family to build a more just world, a civilization of love. The beautiful video we saw here tonight highlighted the importance of family. 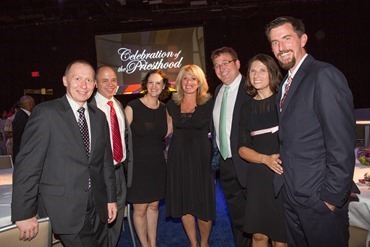 Our priests belong to many families, including the parish families that are at the heart of their ministry, as well as their fraternity of brother priests. Our priests care for us and our families, yet they still belong to a family of their own and have the same responsibilities that many of us have, to care for our parents, siblings and importantly their fellow priests. I want to express special gratitude this evening to Brian Moynihan for his leadership as the chair of this year’s successful dinner. We were touched by his own personal witness of the significance of priests in his own life. We are also most grateful to all the members of the dinner committee, for their hard work during the past year that has borne much fruit in this evening’s event. We thank all of you for your presence here tonight, and offer special thanks to all of our priests for their faithful and generous service to God’s people. Our Church is a family. During His last days on earth, Jesus promised He would not leave us orphans. From the Cross he gave us Mary as our Mother, when he said to the beloved disciple, “Behold the Mother”. I would ask all the priests here to stand as we close tonight’s gathering by together singing the beautiful prayer to Mary, the Salve Regina. 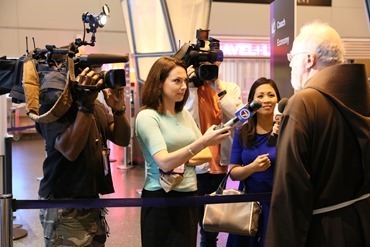 We all anticipate the Holy Father’s visit to the United States next week. It will be a great blessing, to have him in our country to be able to hear his message of hope and the challenge to live the joy of the Gospel in solidarity with the poor and the suffering. The Boston Globe asked me to write an editorial in anticipation of the Holy Father’s visit, which you can read here. 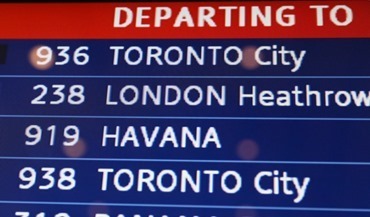 Today I am heading to Cuba with a group of Boston pilgrims to accompany the Holy Father in his visit there. Then, of course, he will continue his trip visiting Washington, New York and Philadelphia where he will close the World meeting of Families there.